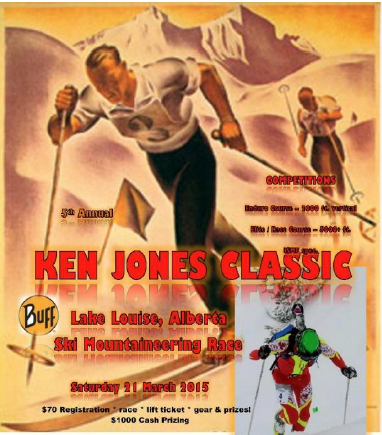 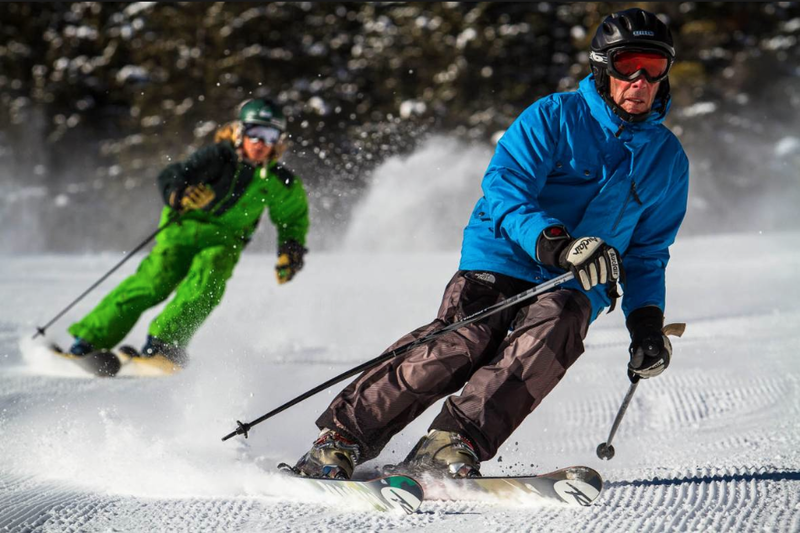 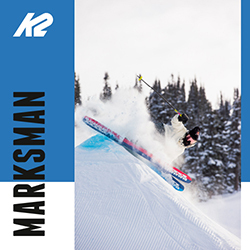 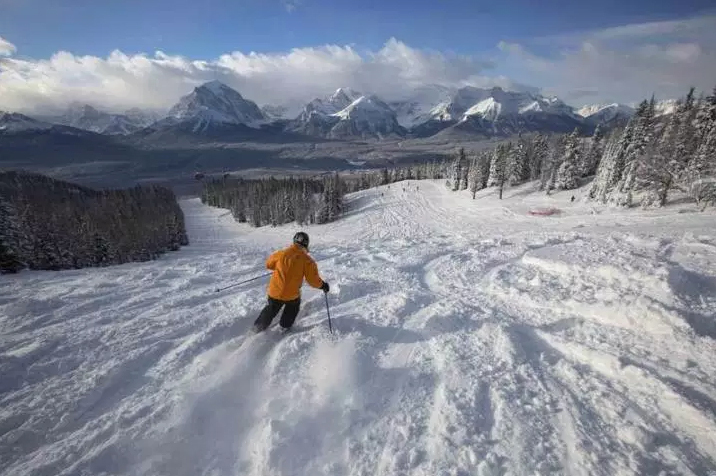 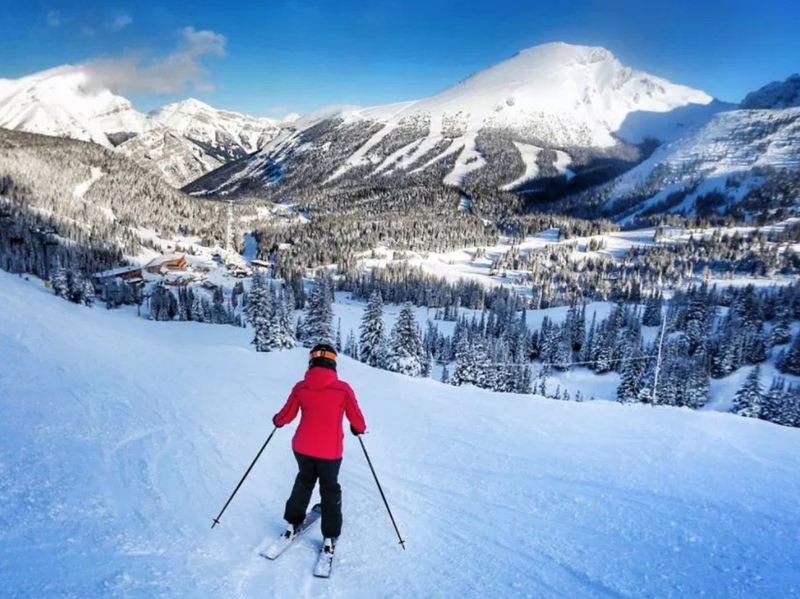 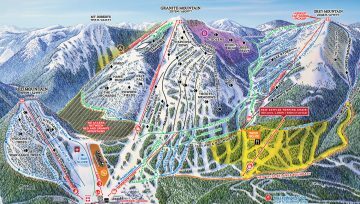 KPOW is short for Kananaskis Powder and is staged at Fortress Mountain, a closed ski resort with a long and colourfull history. 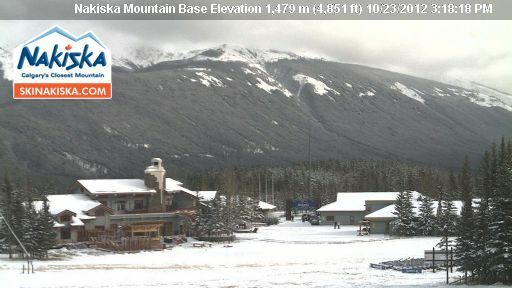 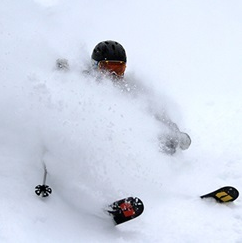 Read more August Powder in Banff! 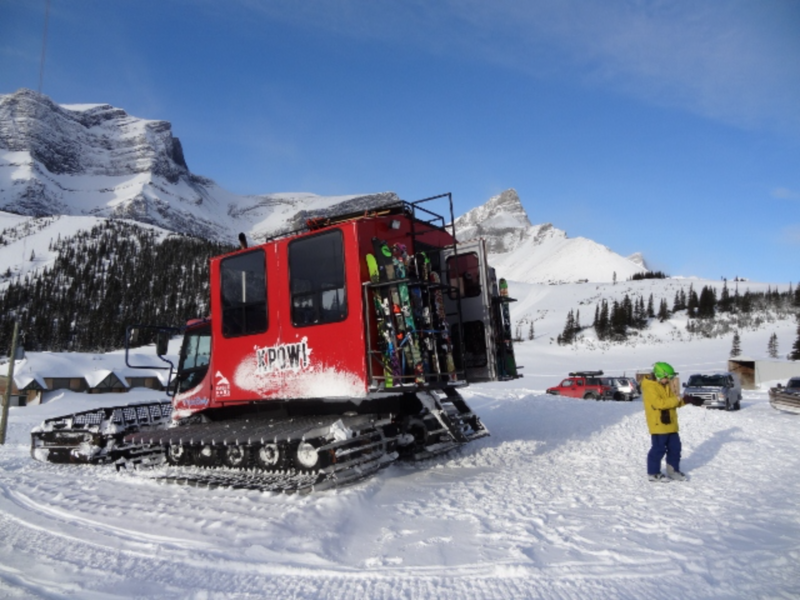 Heli Skiing: The True Canadian Drug? 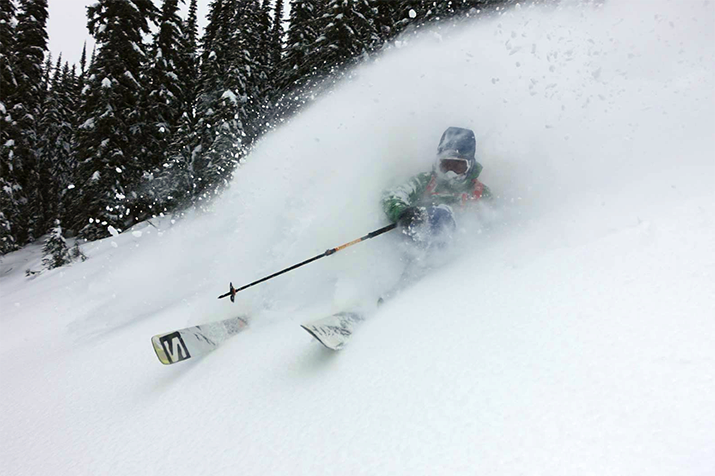 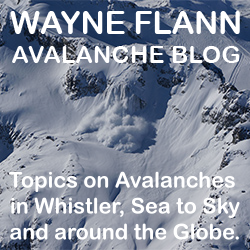 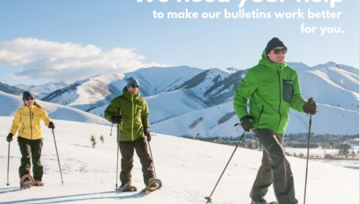 Read more Heli Skiing: The True Canadian Drug? 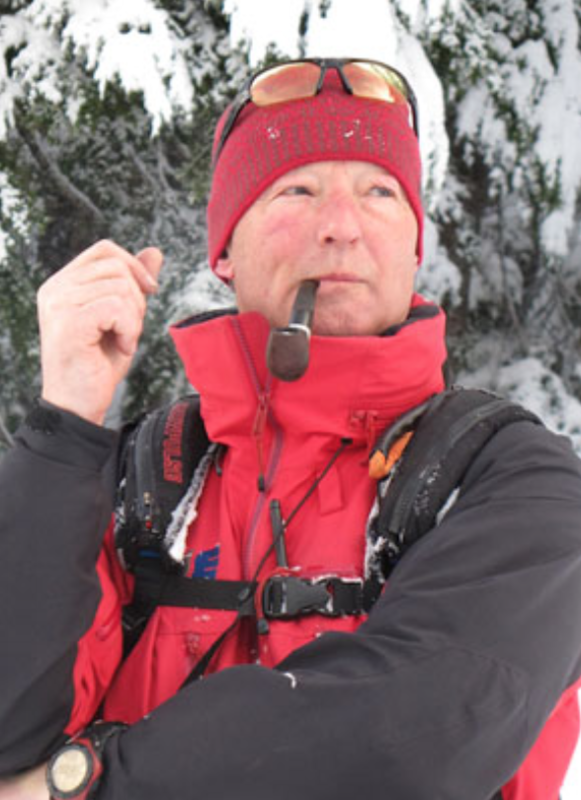 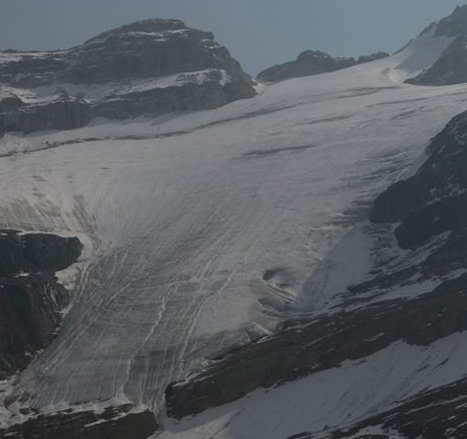 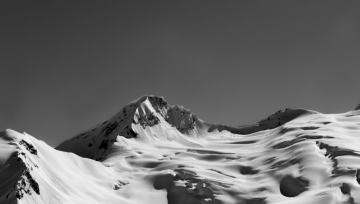 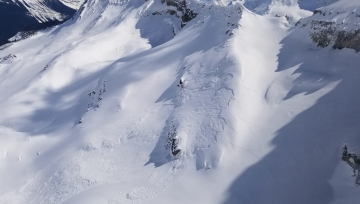 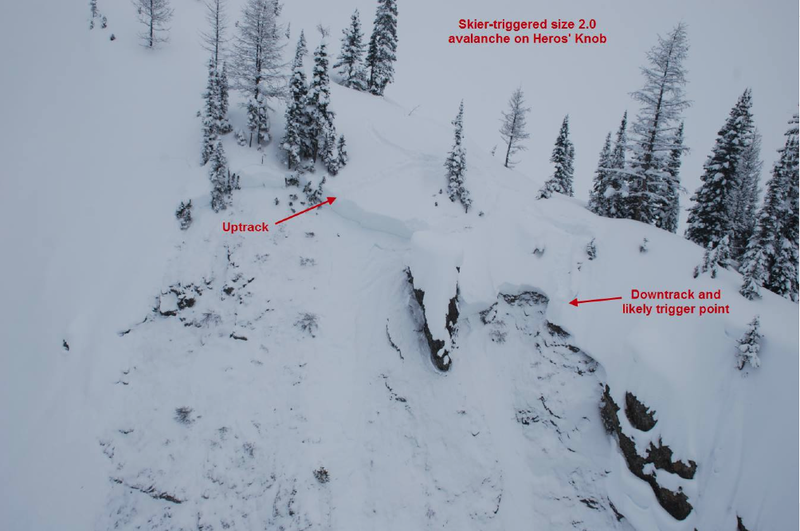 Three backcountry skiers survived after being fully buried by an avalanche for 10 minutes on Sunday.